Thousands of people visit war cemeteries across France and Belgium every year. But for every site that attracts crowds of visitors, there are hundreds that people don't even know about, let alone visit. 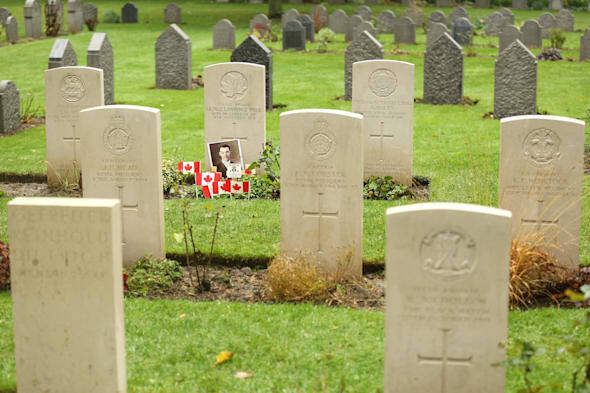 War cemeteries are a well-known and touching legacy to the lives lost in the First World War. 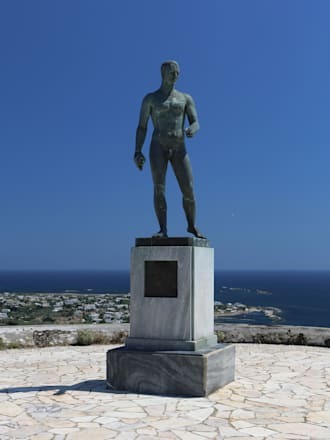 Each year, thousands visit the sites, making the journey to commemorate those who died in the Great War, and even more are likely to make the trip this year - the centenary of the conflict. The Commonwealth War Graves Commission (CWGC) looks after some of the most famous First World War commemorative sights - those like Tyne Cot and the Menin Gate in Belgium. Words and photos: PA. But they are just a handful of those they maintain at 123,000 sites in 153 countries across the world - on every continent except Antarctica. range from single headstones to cemeteries and memorials marking thousands of deaths. Their backdrops switch from deserts to mountains, some with traditional headstones and others laid flat to avoid collapse. Some are in areas far harder to reach than the battlefields of the Somme - one in the Outer Hebrides is only accessible by boat, while some, such as those in Gaza, mean a risky journey for a visit. Others are far closer to home, with more than 300,000 Commonwealth servicemen and women who died in the two world wars buried in the UK in 13,000 locations. Each cemetery, no matter how large or small, comes with its own story. 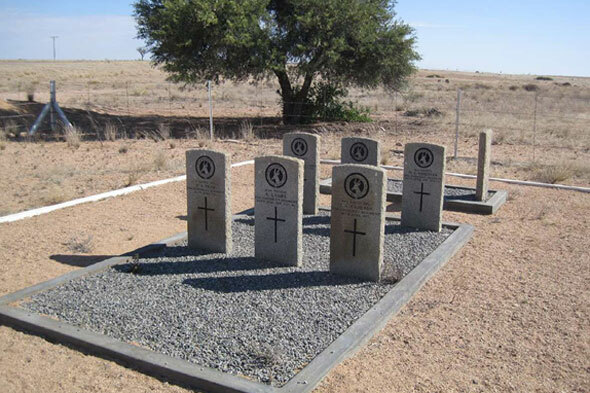 Trekkopje in Namibia is one of the smallest Commonwealth war cemeteries in the world, with just nine graves. It was scene of fierce fighting between South African and German troops in 1915 which ended with a decisive victory by the South Africans. "That is for ever England". Far closer to his own beloved England lie two gravestones on the uninhabited island of Scarp, on the edge of the Outer Hebrides, where islanders Deck Hand DJ MacLennan and Pioneer D MacLennan are laid to rest. Their two CWGC headstones are accessible only by boat from the nearby island of Harris, and local crofter Murdo McLennan takes care of their maintenance. 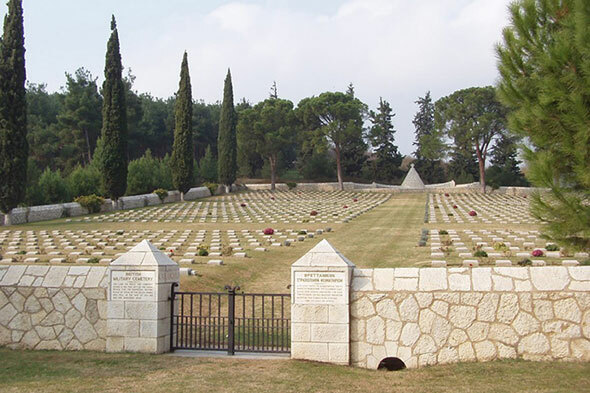 In Ramla, Israel, Ramleh War Cemetery is looked after by Ibrhim Khahl and his sons Issa and Jobi, who between them have a remarkable 100 years of experience working for the commission. 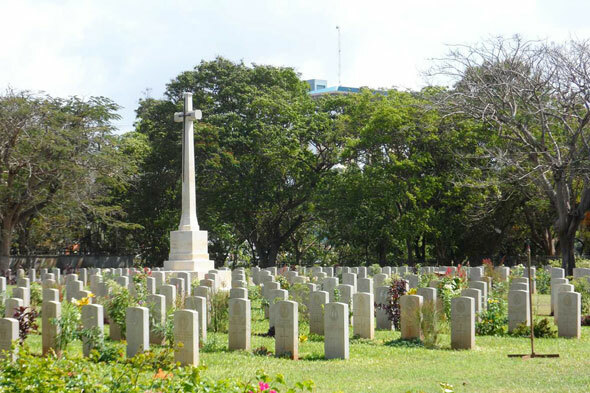 CWGC spokesman Peter Francis said the sheer scale and geographical spread of where Commonwealth servicemen and women lost their lives is still relatively unknown, and the commission is keen to remember these "Forgotten Fronts". were fought and the men and women that took part in them. "They reflect the global impact of the Great War and the dedication of an organisation that still marks the graves, mows the lawns and still cares almost a century on."